There is clearly potential for the industrial production of open buildings, buildings where the parts which are designed to allow a high degree of freedom for layout, construction and adaptation. Industrialized open building has the potential to radically cut building costs and construction time. This book focuses on product and production systematics and information systematics, and begins with an extensive survey of the field by the editor. The second part consists of a series of descriptions of the experience of different countries, and chapters on particular themes. 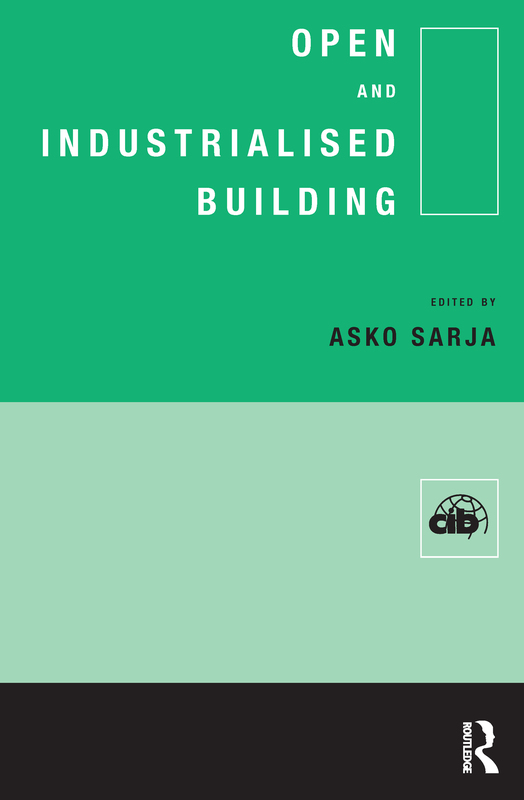 The book presents new material developed from Commission W24 of the CIB (the International Council for Building Research Studies and Documentation).